Netflix Canada and its amazing music catalogue: 40 titles! $8 /month for Netflix Canada is not a deal breaker. So how come have we got to expect more from Netflix Canada? Cause I do: their music genre counts the “fabulous number” of 40 movies. There are more rockumentaries, rock movies, radio movies or musicals in the personal archive of any single good friend of mine. Netflix Canada’s page for the Music genre. For those of you not interested in Katy Perry and the likes, here are some recommendations. It took less than 5 minutes to compile the list! Toronto in books and movies. Rocket-fuel rock with Mugstar. TEXT: Toronto, my hometown, was recently featured in a book and a movie. MUSIC: found another great, underground, spacerock band! The new wave of Romanian Cinema is HOT! HOT! HOT! 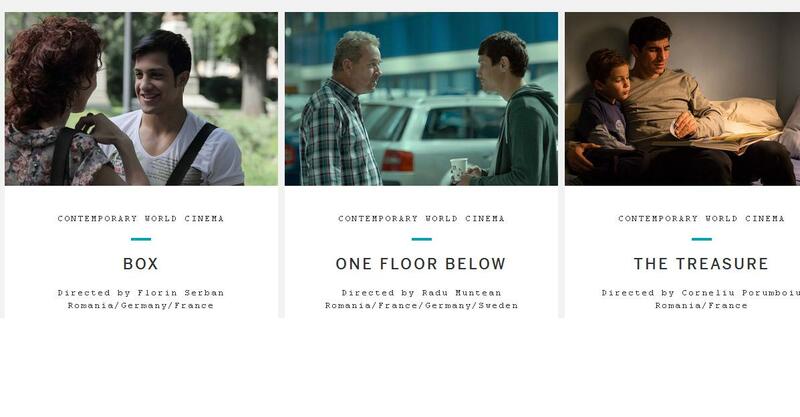 Just got news of the second Romanian Film Festival in Toronto. It’s next weekend, 13-15 February.